Cory Rubal joined Caler, Donten, Levine, Cohen, Porter & Veil, P.A. in Oct. 2017. Cory has more than 20 years of marketing and public relations’ experience. 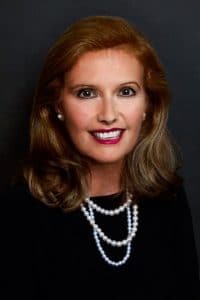 She has worked in the communications departments for various national corporations, and has managed the public relations and media relations for various local and non-profit organizations. Cory has a long work history consulting with executive staff members, board of directors and high profile management teams. This entry was posted in Practice Support on December 6, 2017 by Brian at Mackmedia.